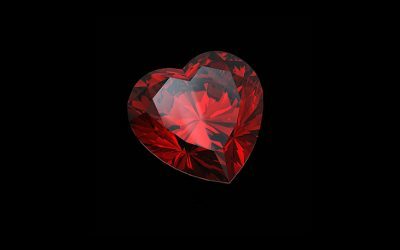 The Southwest Florida Romance Writers (SWFRW) is an affiliate chapter of Romance Writers of America ®. SWFRW’s membership includes writers of all levels, from those working on their first manuscript to award-winning authors. The chapter is committed to promoting excellence in fiction through monthly meetings, workshops, and networking. Write More. Get Published. Reach Readers. Self-Publishing Tools For Success. Access the same products and services enjoyed by big-time publishers—superb quality and industry connections backed by decades of experience—from one award-winning self-publishing platform. From print-on-demand to ebook publishing, IngramSpark gets your content to readers across the planet in four steps. Hoping to inspire authors from all directions. 48 Hr Books serves the professional publishing and self-publishing community. We operate as a national print network and serve the areas of the United States and Canada. We make it easy to upload your content and within 48 hrs, a professionally printed, designed and perfect bound book is shipped to our customers. Bowker is the world’s leading provider of bibliographic information and management solutions designed to help publishers, authors, and booksellers better serve their customers. Creators of products and services that make books easier for people to discover, evaluate, order, and experience, Bowker is the official ISBN Agency for the United States and its territories and Australia. A ProQuest affiliate, Bowker is headquartered in New Providence, New Jersey with additional operations in the United Kingdom and Australia. 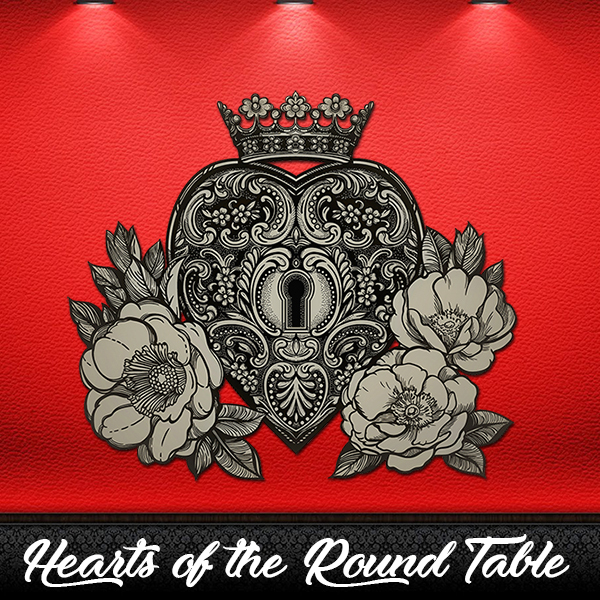 Heart's of The Round Table is a social media group where its members can discuss, inquire and share their thoughts about anything romance reading and writing related. Do you have a question? Do you have a topic you want to throw out there to discuss? 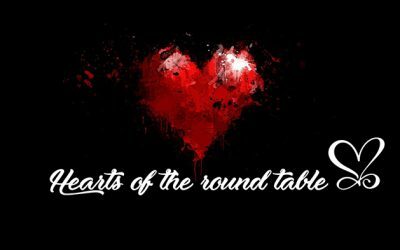 Bring it to the round-table, let's get a dialogue going! Get Lucky – I loved this book! Wonderful love story. I can’t wait to see what the entire series holds. Tina has more fabulous love stories coming soon. She is currently diving into her creativity and developing new and exciting characters as well as working on follow up stories to your favorite ones. There's new things coming from both the Bleekersville and the Crimson Diamond series. So please stay tuned and come back for more of the hot stuff! Tina Boulton Copyright © 2019. All Rights Reserved.